A journey through 50 years of “the Fabeltjeskrant” (the Daily Fable). Until the 13th of January, the exhibition ‘Fabeltjesland, a journey through 50 years of the Fabeltjeskrant’ will open in LP2 on the Wilhelminapier in Rotterdam. 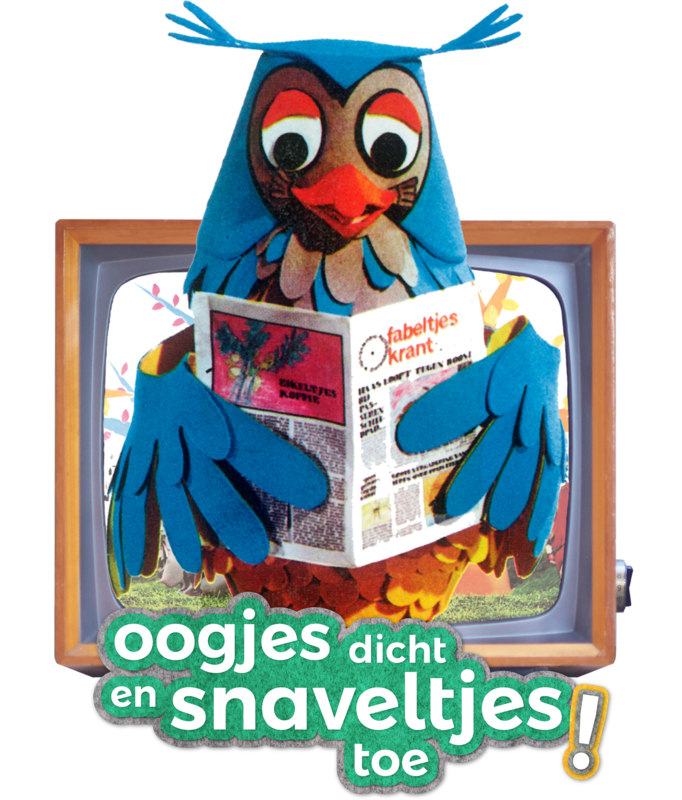 The exhibition pays homage to the best-watched Dutch children’s programme ever: De Fabeltjeskrant, which was broadcast in the UK in the 1970s as The Daily Fable. On the opening on the 29th of September it was exactly 50 years ago since the series first aired on Dutch television. The exhibition promises to be a nostalgic reunion for all fans and... who isn’t a fan, actually? Opening hours are from Wednesday until Sunday from 10 AM until 6 PM. Fabeltjesland is a co-production by Bureau Vermaeck, Theo Braams Projects en © De Levita Productions B.V. & Rubinstein Pictures B.V.
From Saturday the 29th of September until the 13th of January, the exhibition ‘Fabeltjesland, a journey through 50 years of the Fabeltjeskrant’ will open in LP2 on the Wilhelminapier in Rotterdam. 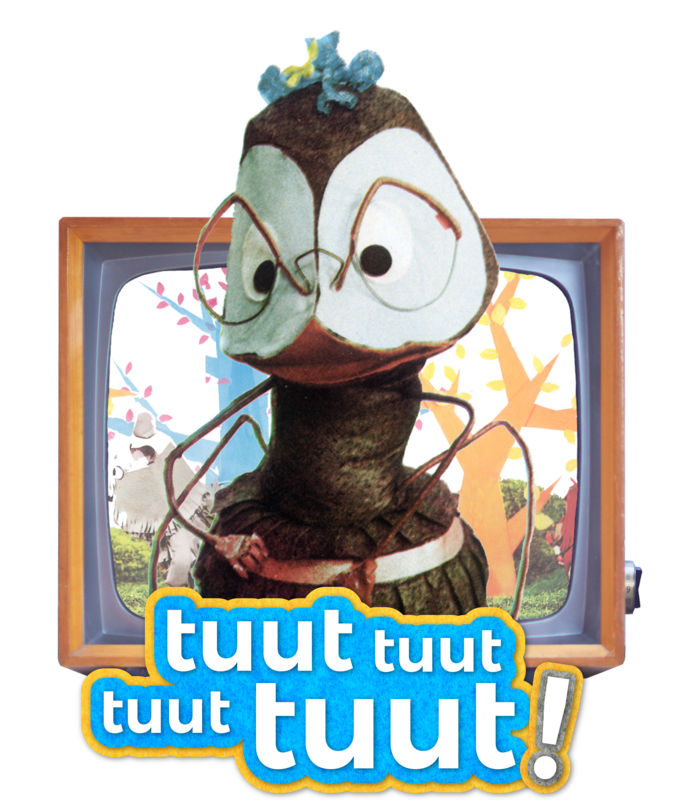 The exhibition pays homage to the best-watched Dutch children’s programme ever: De Fabeltjeskrant, which was broadcast in the UK in the 1970s as The Daily Fable. On the opening on the 29th it will be exactly 50 years since the series first aired on Dutch television. The exhibition promises to be a nostalgic reunion for all fans and... who isn’t a fan, actually? Click here to purchase tickets for the exhibition. Tickets are exclusively available through this website. Don’t buy tickets through unofficial channels. You can subscribe for the latest news by filling in your email address on the website! It is possible to visit the exhibition with students. When interested in visiting the exhibition, please leave your details via this form and we will send you more information. From Rotterdam Central Station, take tram 20, 23 or 25 (all of which pass the Erasmusbrug) and exit at the Wilhelminaplein stop. From there it is a 5 minute walk to LP2 in Las Palmas. The Wilhelminaplein station also provides a metro line (Line D & E towards Slinge/De Akkers from Rotterdam CS). If you would like to use free parking, you can also park your car at metro station Slinge or at Stadion De Kuip and take public transportation from there. You can also use the metro at stations Slinge or De Kuip and get out at Wilhelminaplein. There are parking areas directly around the LP2 building. You have to pay for parking between 9.00 am and 11.00 pm. The payment terminals only accept a Chipknip or credit card. There are 510 parking spaces, but the occupation of these places is very high during office hours and during shows at Luxor Theater. You can also use the parking garages where you can also pay in cash. You can get off at the entrance at the Otto Reuchlinweg. For busses there is free parking at the Willemsplein on the other side of the Maas, right next to the Erasmus Bridge. Our press release (Dutch only) contains images and logos of Fabeltjesland. This material is free to use for publications concering the exhibition. It is not allowd to adjust the images or to use the material for other purposes other than on- and offline publications concerning Fabeltjesland.